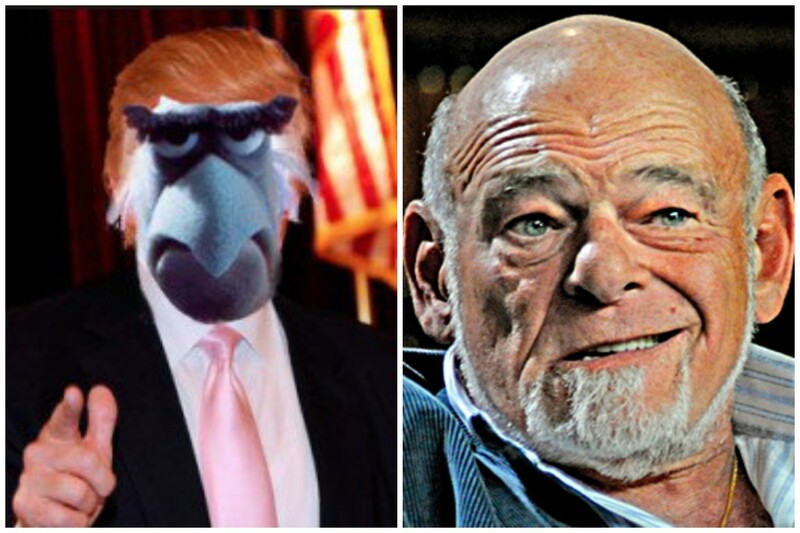 When you think "big-mouthed real estate magnate full of wild opinions," you obviously think first of Sam Zell. Real estate tycoon Sam Zell said Tuesday he turned down Donald Trump&apos;s offer to enter into a partnership because the two simply have contrary approaches to doing business. "I did my best for many, many years to stay as best under a rock as I possibly could. That was the way I approached doing business. 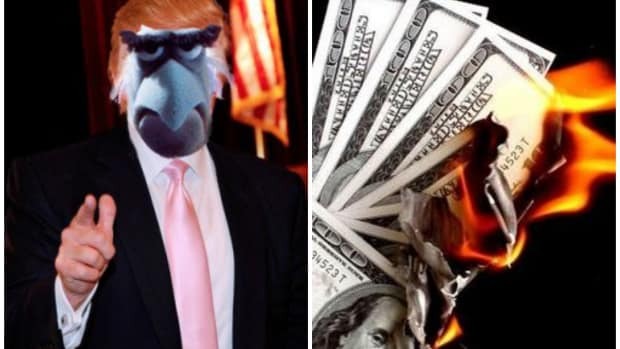 Donald&apos;s approach is obviously very different," the chairman of Equity Group Investments told CNBC&apos;s "Squawk Box." Zell also said that "My style and Don&apos;s style are just not the same," and he apparently meant more than just a regional disagreement on the relationship between ketchup and hot dogs. "You don&apos;t see my name on any buildings, do you? That&apos;s just not who I am. 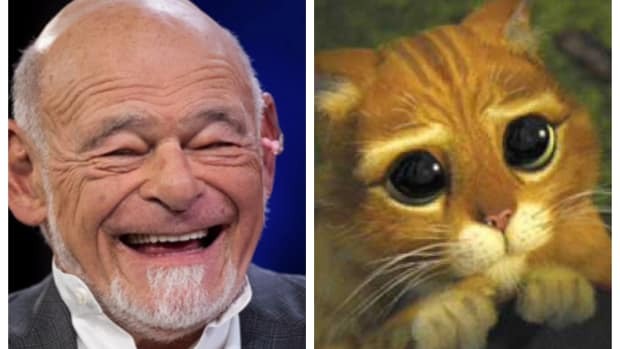 Far be it for me to criticize anybody else for whatever they want to do," [Zell] said. Instead of suppressing a giggle at the idea of Zell resisting the urge to publicly criticize something, the CNBC anchors asked the billionaire leprechaun if he was prepared to vote for El Trump. "Anybody who&apos;s underestimating Donald is making a huge mistake," Zell said cagily. "I think the definition of "temperament required" has changed over the past 12 weeks." When pressed, Zell got even more coy. 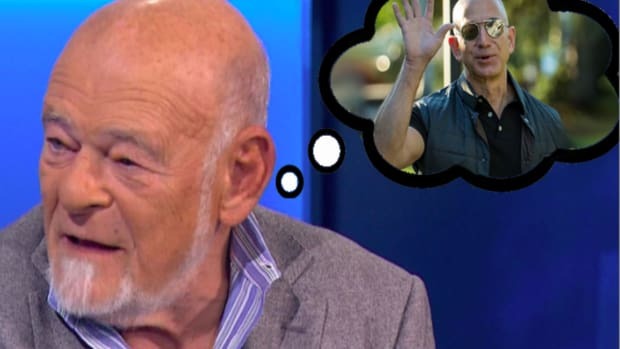 "I&apos;ve never endorsed anybody, and I&apos;m not about to start now," Zell replied with the biggest implied wink wink in the history of live television.